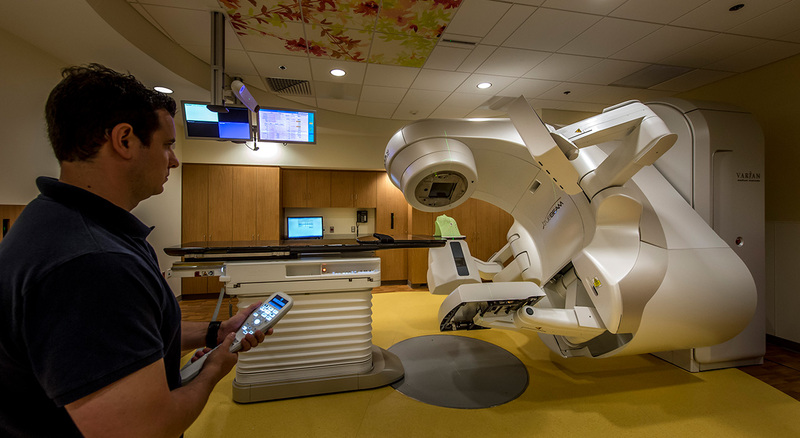 As part of the larger ground-up construction of Beth Israel Deaconess Hospital-Needham’s new West Suburban Cancer Center, BOND provided preconstruction and construction management services for a 30,000 SF radiation oncology suite. 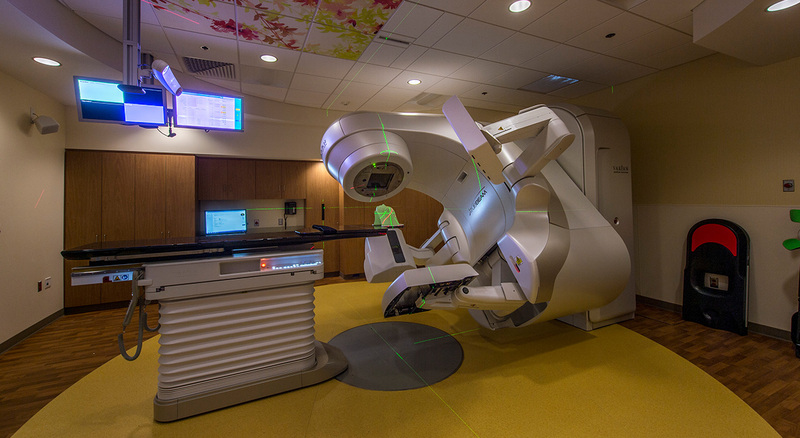 Delivering advanced radiation therapy for cancer patients, the suite houses a 10MV Varian TrueBeam Linear Accelerator (LINAC). 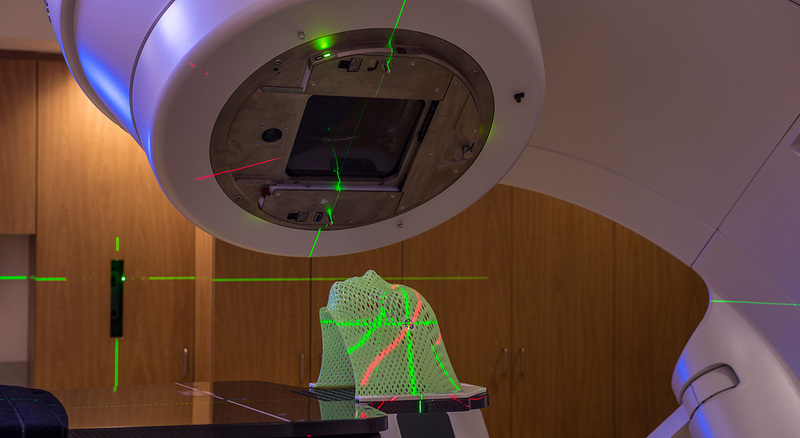 This state-of-the-art LINAC works in conjunction with complementary advanced Brainlab software technologies to pinpoint cancer cells with extreme accuracy, facilitating better, more precise treatments.